Key Stage 2 Christmas Production. Key Stage 2 held their annual Christmas Production for 2016 this week. 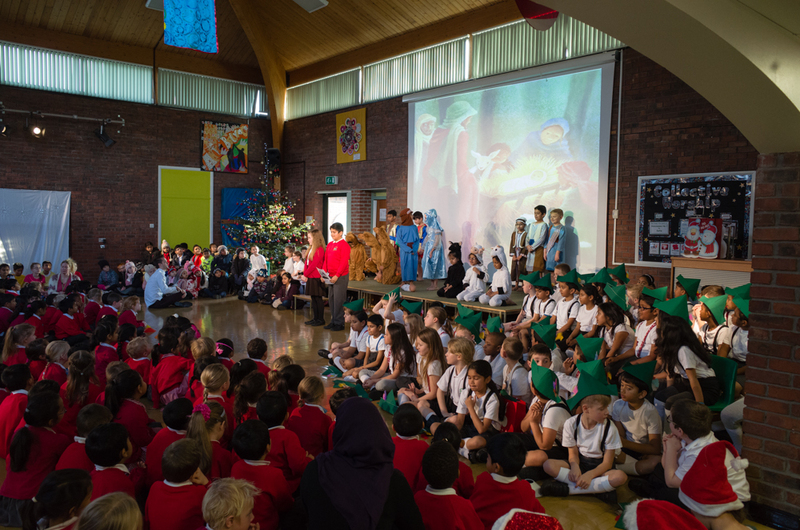 The theme this year was “A Celebration of Christmas” and the children performed different routines showing the different aspects of Christmas and how its celebrated in different ways in different parts of the world. 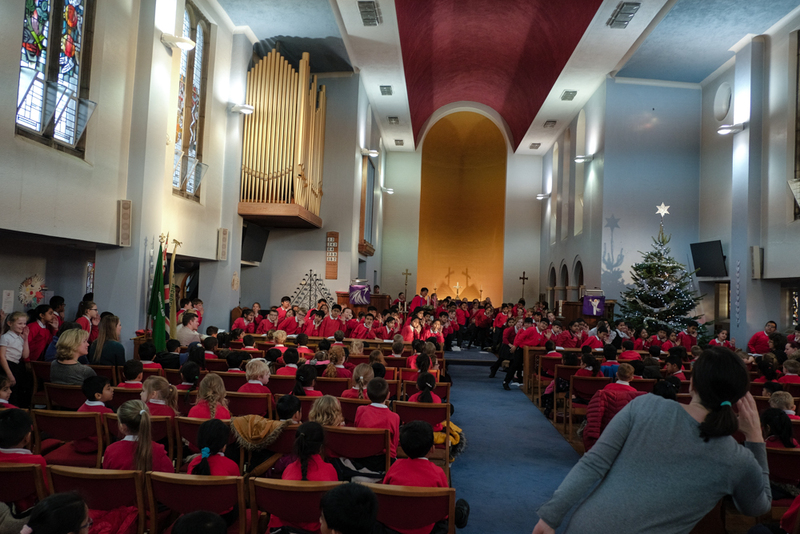 Key Stage 1 visited St. Nicholas Church to perform Christmas songs to the reset of the school children, teachers and parents. They performed songs such as Little Donkey and The Christmas Story. The reception children have been learning about insects and mini beasts. As part of this they put of a play for their parents called The Very Lazy Ladybird. You can watch the video of the play below. The Very Lazy Ladybird Play at Richard Avenue Primary School. 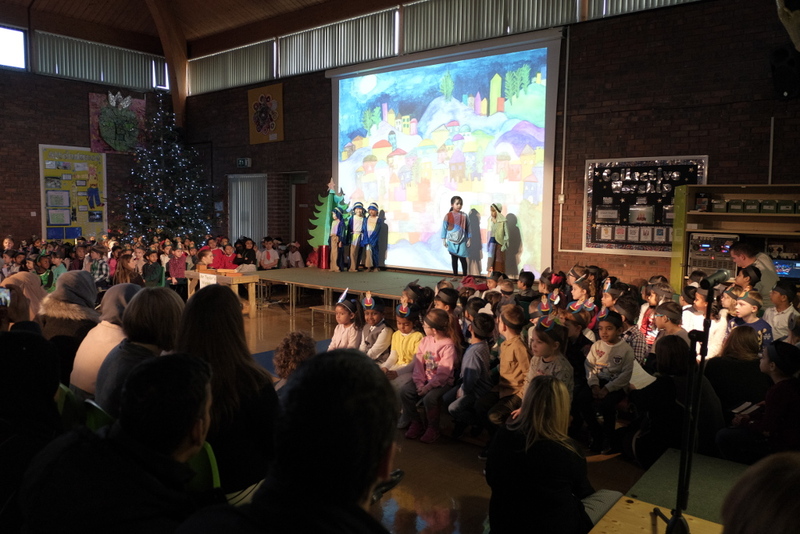 Key Stage 1 performed a Christmas Nativity production of A Miracle in Town for both staff and parents. Below is a video from the play. 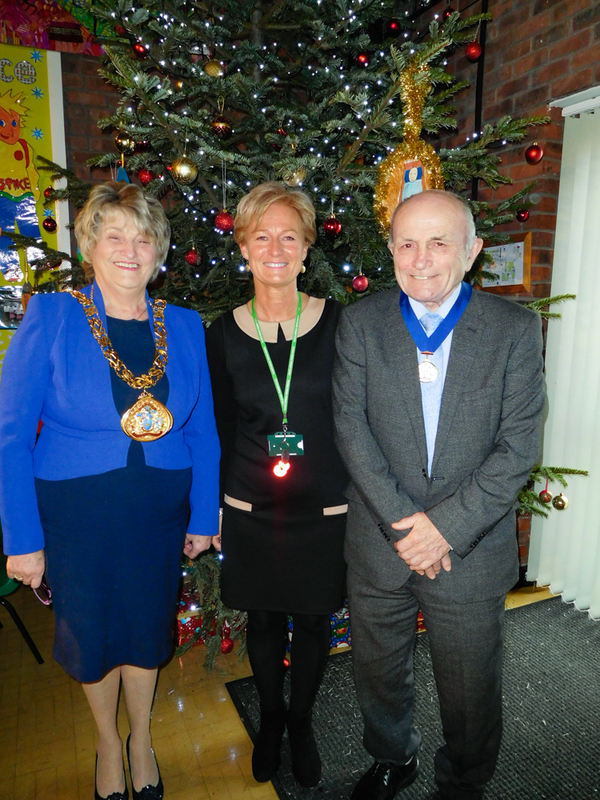 Key Stage 1 pupils perform A Miracle in Town. 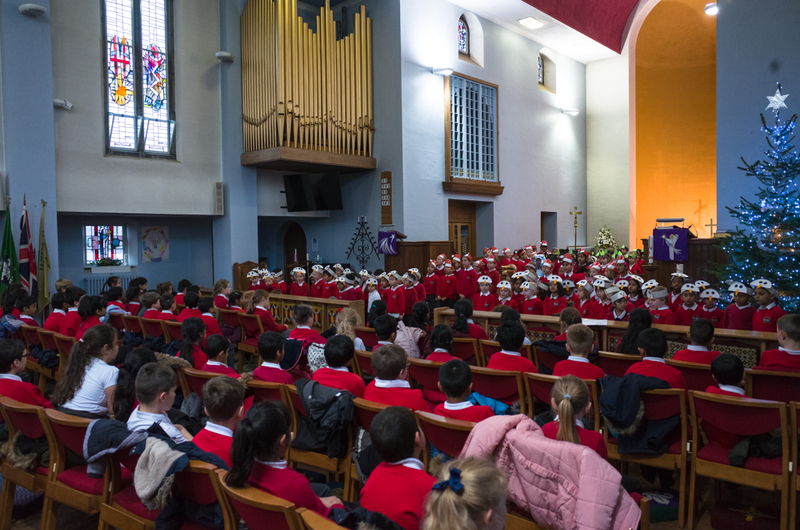 The children performing at St Nicholas Church. 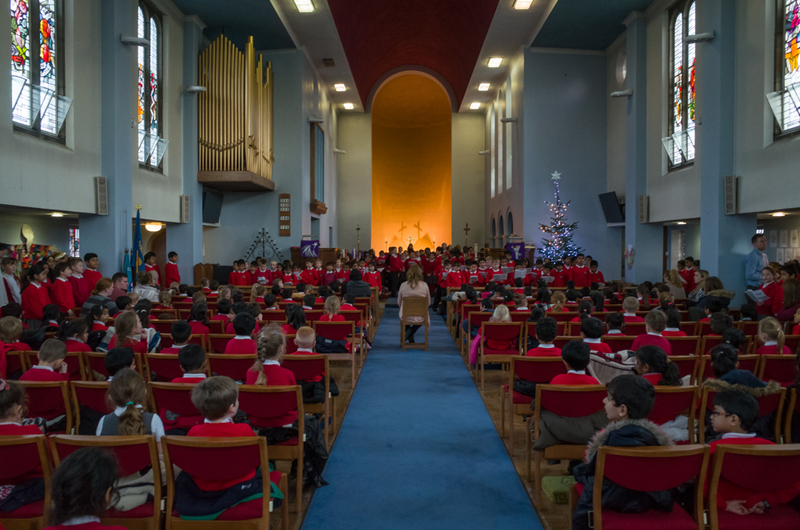 To celebrate Christmas, Key Stage 2 held a brilliant carol service at St Nicholas Church in Sunderland. 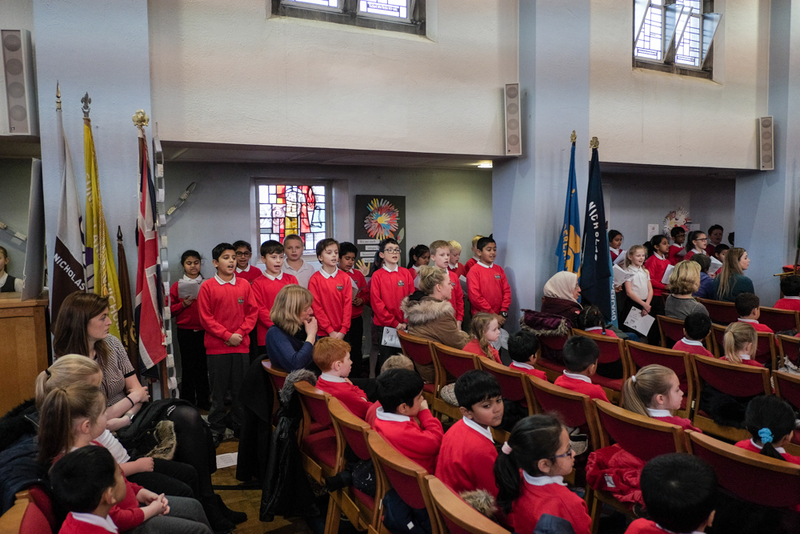 The whole school and some special visitors were treated to rousing renditions of classics such as Little Donkey and We Three Kings. 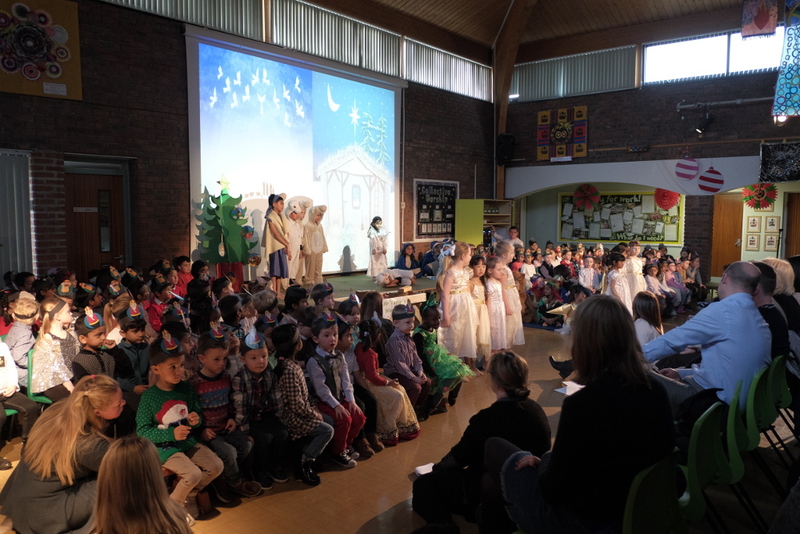 Key Stage 2 pupils perform Sing the Christmas Story.